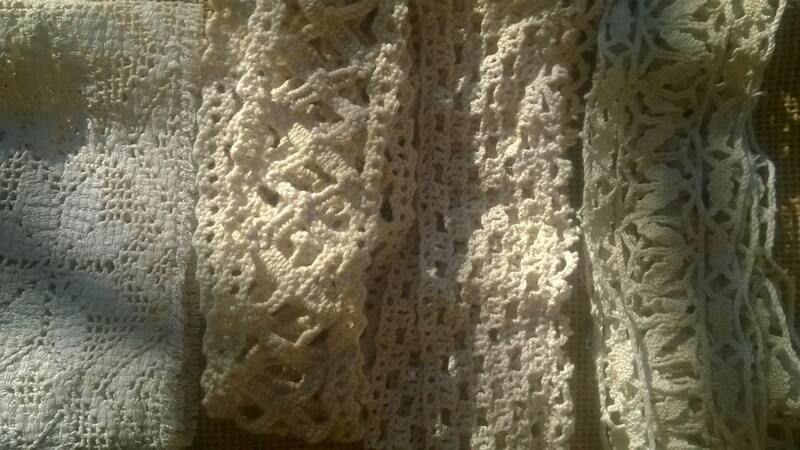 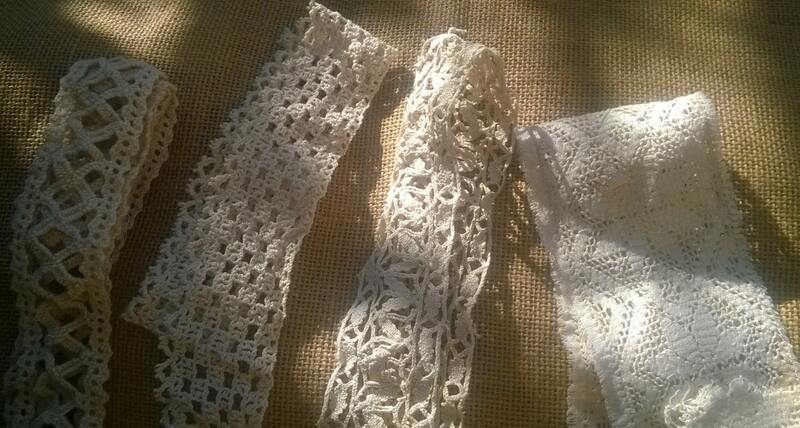 Antique French lace braid lot .Cotton hand crochet lace supply.Off white color . 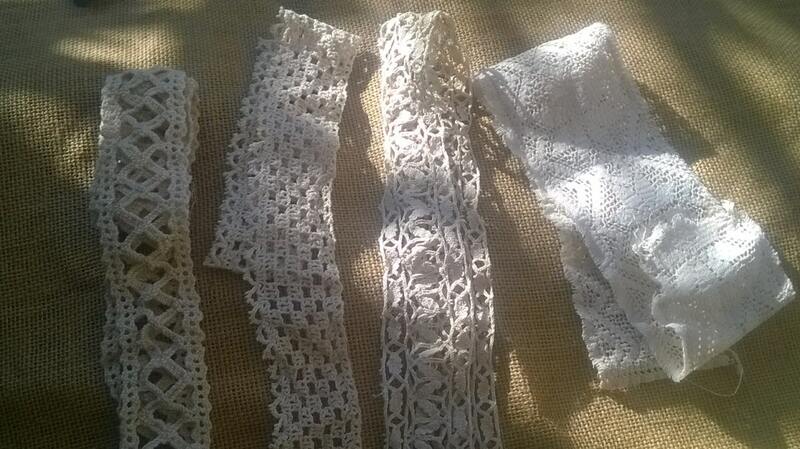 4 pieces of vintage French lace braids from 1920's . 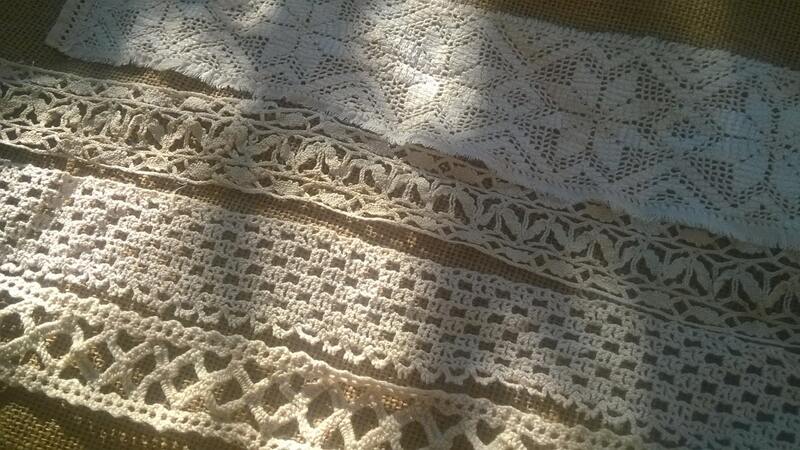 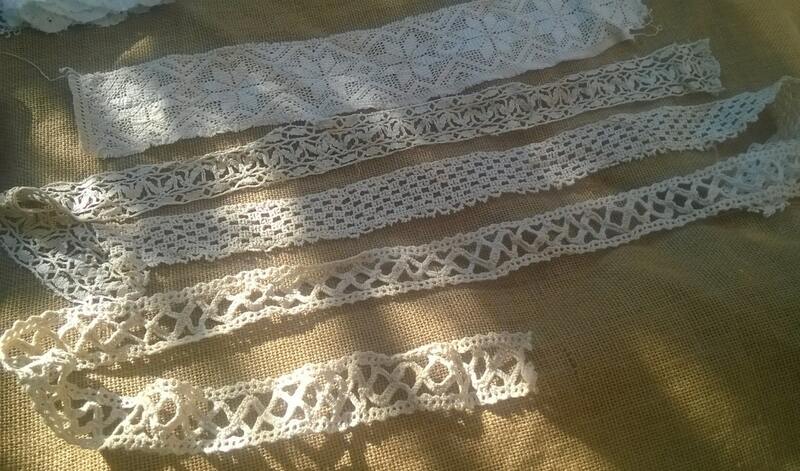 Lovely antique French lace lot for sewing projects for fashion and home decor.